Suitable for screw caps, tamper-proof caps, etc. Suitable for non-metal containers. 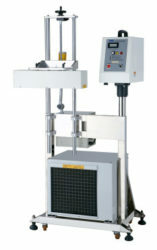 AAM-500i, This induction cap sealing machine is designed for small factories, low quantity production and laboratory application. Suitable for non-metal containers. AAM-2000i/3000i, Suitable for screw caps, tamper-proof caps, etc. Suitable for non-metal containers. AAM-2000ic, With Conveyor. 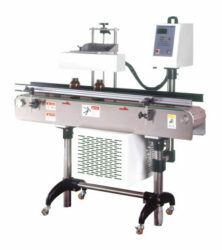 Cap Sealing Machine suitable for any product in the container. Suitable for non-metal containers.